Luis J. Rodriguez began writing in his early teens and has won national recognition as a poet, journalist, fiction writer, children’s book writer, and critic. His books include the memoirs Always Running and It Calls You Back. Currently working as a peacemaker among gangs, Rodriguez helped create Tia Chucha’s Cafe & Centro Cultural, a multi-arts, multimedia cultural center in the northeast San Fernando Valley. Here are his comments on the 2013 Oregon Book Awards finalists for the Sara Winnemucca Award for Creative Nonfiction. 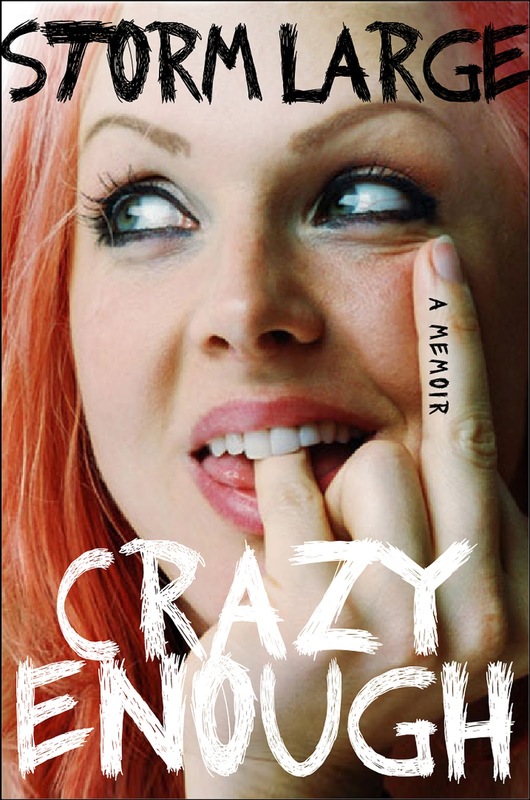 Storm Large’s Crazy Enough is fascinatingly energized, crazed even, with images, emotions, humor, stories – fears and feats. Storm voices a generation’s travails as well as its creative impulses. Is madness destiny? A question for our age as Storm ruminates on her mostly disastrous relationship with a mother that is either mad or madly infused. On the stage, in music, through her voice, Storm breaks out of a seemingly imminent legacy that has held her since birth. Is she mad also? Aren’t we all? The anecdotes, the deft descriptions, a ten-year-old child’s perspective, and adult’s hindsight all come to life in this book about revolutionary Iran, which became momentous to the United States and the world. Although far away, U.S. politics and culture became integral to the forces at play. 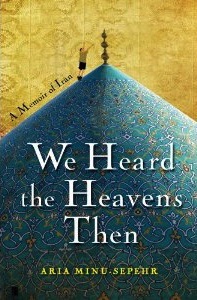 In We Heard the Heavens Then, Aria Minu-Sepehr draws out a strange world, full of paradoxes, yet faintly familiar, particularly in the father-and-son dynamics. External events overshadow and eventually shatter Aria’s privileged existence, similar to the way a volcano spews fumes before a massive eruption. In the end, the quiet song of exiled reflection lasts the longest. 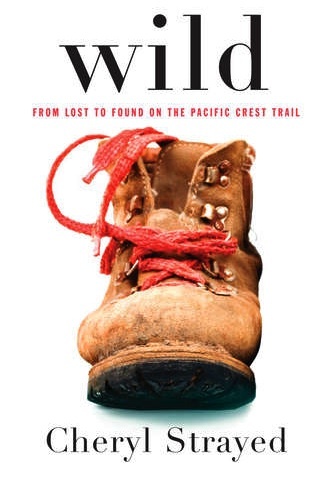 Wildis the story of a hard-earned journey, both internal and external, not just as metaphor but as literary log of an actual trek through the Pacific Crest Trail, told with intensity, insight, and imagery. Challenged by one of the most amazing terrains in the country, Cheryl Strayed challenges herself to find the poetry, dance and truth of an almost deadly passage, whose destination is the soul itself, as an anvil and hammer of what forges character and enduring courage. The land, the pain, the coming home rings true for anyone on a similar journey into the wild. How civilized humans link to the wild–both in nature and in our own natures–as told through a relationship rare but beautiful, difficult and sweet, between woman and animal. How far removed are we from such wildness? 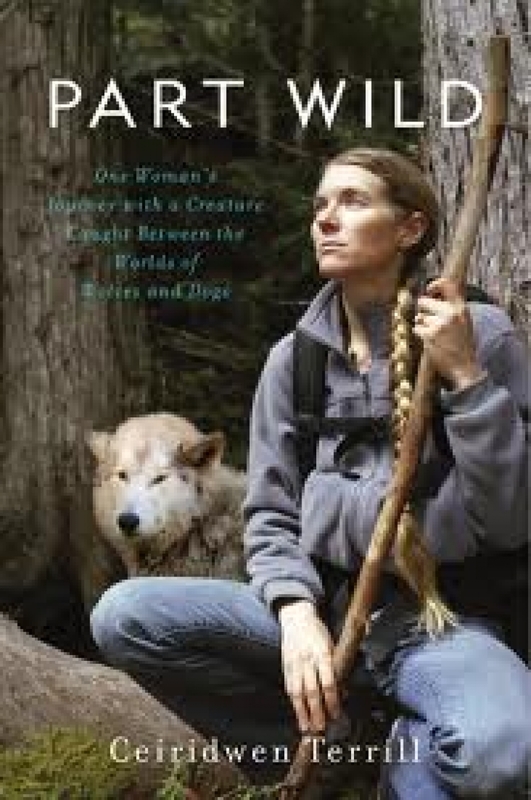 It’s in our DNA, somewhere still beating, and Ceiridwen Terrill’s Part Wild digs deep into the mines of hte psyche to draw this out vividly and engagingly in her connection with a wolf-dog named Inyo and whatever original wild–and not so wild–nature still dwells within each of us. Her finally letting go demonstrates how such interactions can be perilous, yet tinged with that mysterious thing that pushes us to try.